Sri Lanka Army, continuing to honour the pledge it has given to the Presidential Task Force is set to release 1201.88 more acres of Army-used state and private lands in the North with no impact for national security during ceremonies in Mullaittivu and the North on Monday, presided by the President Maithripala Sirisena. The release of this acreage of land includes 972 acres of state land in Kilinochchi and 120 acres of state land in Mullaittivu where the Army has been running farms. Similarly, 46.11 acres of state land in Jaffna and the Wanni and 63.77 acres of private land in Jaffna and the Wanni will also be accordingly released under this programme in Mullaittivu. The ceremony to release the scheduled total of 1201.88 acreage, including Nachchikuda, Vellankulam and Udayarkattukulam Army farms is coordinated by the Security Fore Headquarters - Mullaittivu, Office of the Hon Governor for Northern Province, District Secretariats, respective Divisional Secretariats and the Army Directorate of Quartering, Land & Property. The process to release northern and eastern lands, belonging to civilians and the state that bear no impact on national security needs began last year in earnest, following a Presidential directive. 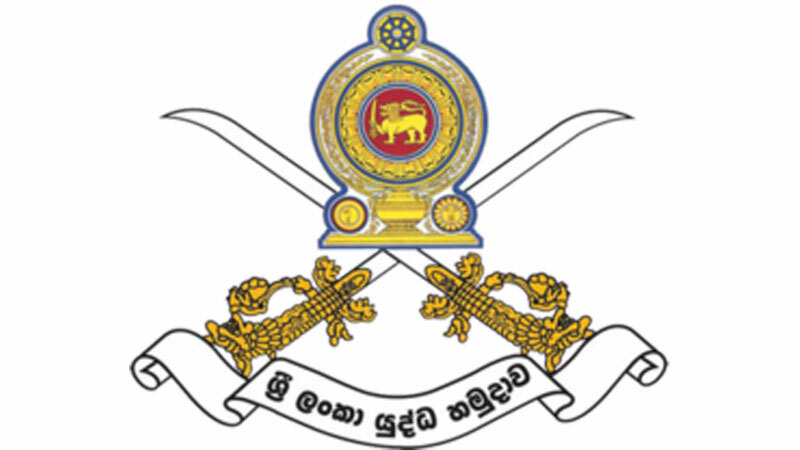 Lieutenant General Mahesh Senanayake, Commander of the Army promptly responded and instructed accordingly to abide by the Presidential directive with the objective of further promoting gestures of goodwill and reconciliation.